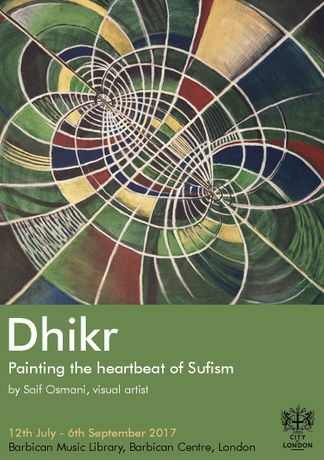 This body of new paintings examines the line between faith and musical expression in Islamic traditions. The artworks question corporeal representation, what is permissible in hermeneutic theory and asks whether there is a space for the unseen and indefinable. Saif Osmani is an interdisciplinary visual artist of British-Bangladeshi background who has previously curated and exhibited his works across the UK, in Europe and in Asia.